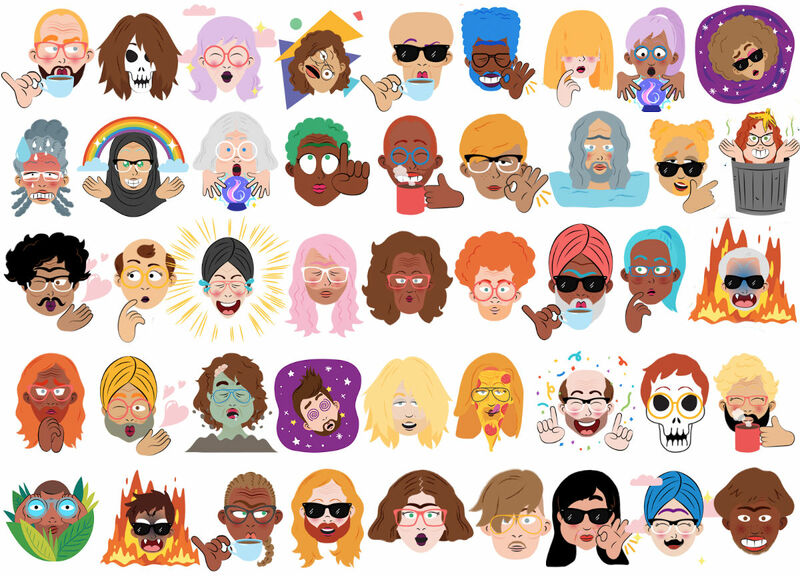 In the latest update for Allo, Google is introducing personalized sticker packs, much like you’d find from a service called Bitmoji. Unlike that app, where you manually create your own illustrated face, Google’s neural network does all of the work in Allo. Sadly, it doesn’t appear these personalized stickers are usable outside of Allo, but maybe that could change in the future. If you’re interested in learning how Google created this, you can read its blog by following the link below. It details staying away from the uncanny valley, the hypothesis that human replicas which appear almost, but not exactly, like real human beings can feel repulsive. Very interesting stuff. Want to see this awesomeness in action? Check out the GIF below, then go grab the update.